The UA Software v7.4 update for the UAD-2 platform and Apollo audio interfaces completes the offer of available plug-ins with the Fairchild 660 Mono and 670 Stereo tube limiter collection as well as the Maag EQ4 modeled by Brainworx. The Fairchild Tube Limiter Collection models the full electronic signal, tube amps and transformers. You’ll also find a Lateral / Vertical mode for the stereo image, and Universal Audio added new features, such as a sidechain filtering, parallel dry/wet mix and headroom control. The second new plug-in of this 7.4 update is the Maag EQ4 modeled by Brainworx. This 6-band equalizer includes the famous 5-way Air Band control and is designed for adding presence to vocals, acoustic guitars and overheads. 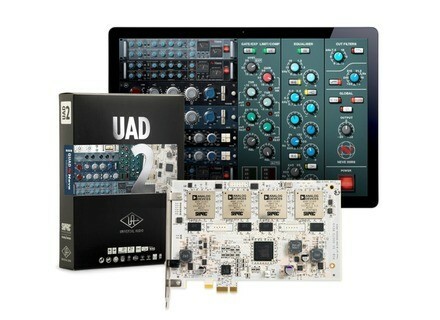 Full details of the UA Software v7.4 are available at www.uaudio.com. API Vision plug-in included in UAD 7.3 Universal Audio released the UAD Software v7.3, which includes the new API Vision Channel Strip Plug-in for UAD-2 and Apollo. 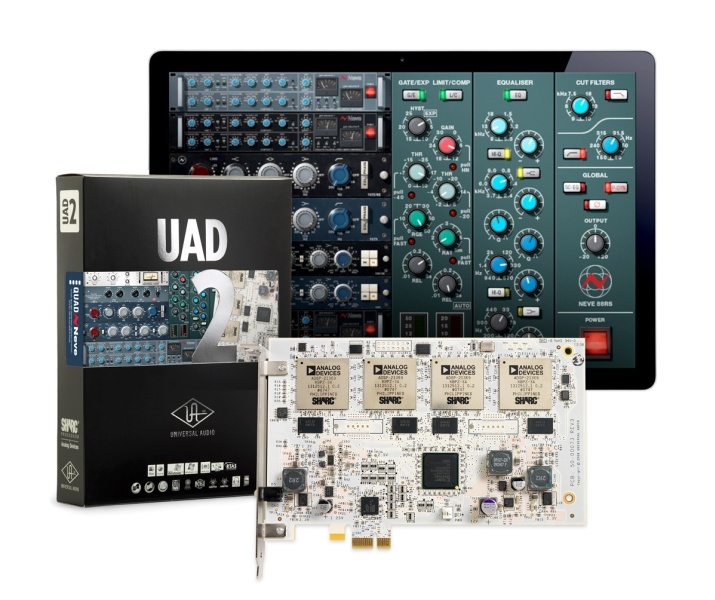 Free UAD-2 QUAD for the purchase of a 6176 Universal Audio launches a promotion and offers a UAD-2 QUAD DSP Accelerator with the purchase of a 6176 vintage channel strip. Universal Audio special offer in september Universal Audio lowers the price of its delay, reverb and modulation plug-ins for UAD and Apollo until September 30th.